Do you want to make a vow with a Bohra boy or girl? If yes, then your search begins from here. BiWi is a trustworthy matchmaking service that brings to you many eligible single Bohra man/woman waiting for eligible marriage proposals. Under our reliable service, many Bohra people have found the person of their dream. With our vast community of Bohra persons, you get the best available matches for your Bohra matrimonial. 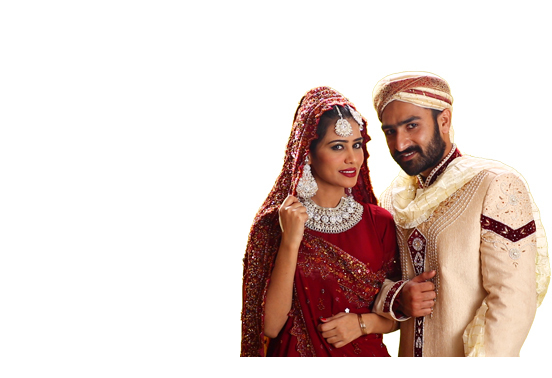 Since our inception in matrimonial business, we helped many Bohra males and females find a compatible wife or husband. Our niche audiences are spread over many countries that include Pakistan, India, Bangladesh, Sri Lanka, Malaysia, Saudi Arabia, Australia, UAE, UK and USA. Majority of our clients seek Bohra matches in Pakistan and India that cover the largest population of Bohra speaking people. With our extensive database of Bohra individuals, it is highly likely that you find a compatible life partner for Bohra matrimonial.